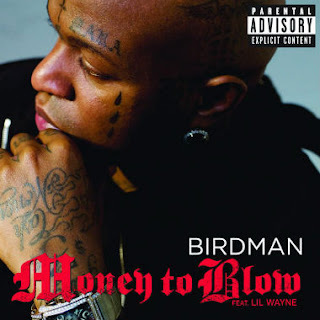 Birdman and his Cash Money crew Drake and Lil' Wayne were together on this track "Money to Blow" back like two years ago and it was an instant hit. Now the track resurfaces thanks to Miami production duo Urban Noize, who gave it a new sound. It sounds like the two slowed down the vocals a bit over top their chilled beat, but I like what they did a lot. Stream the jam below.